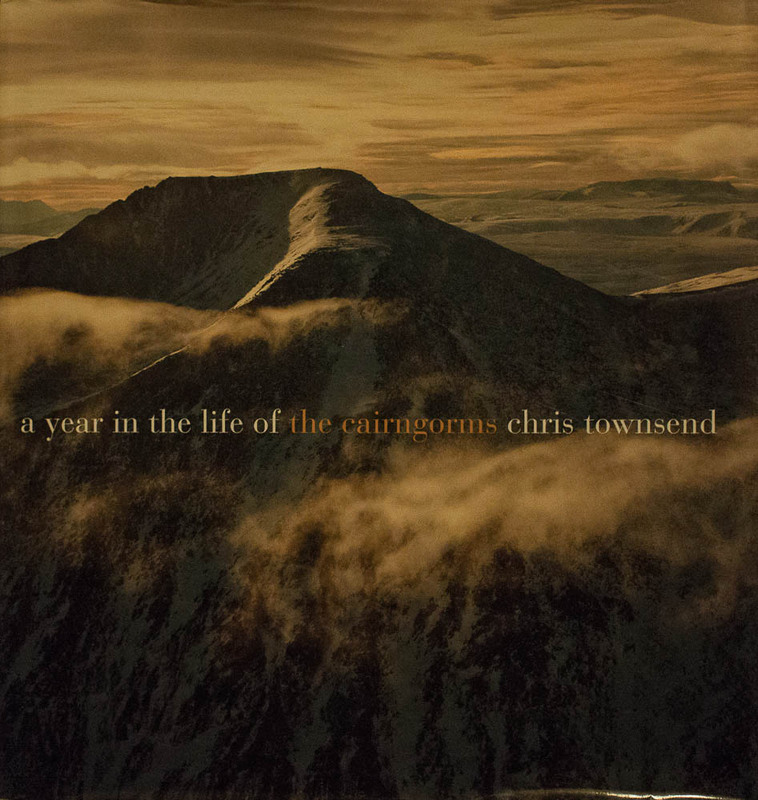 Coming second seems the place for my photo book A Year In The Life Of The Cairngorms. Following the Highly Commended in the Outdoor Writers and Photographers Guild Awards for Excellence I am pleased to hear that the book has now come second in the Favourite Scottish Nature Photography Book Vote 2012, part of the Scottish Nature Photography Awards. Thanks to every one who voted for my book. This is my first book of photographs. I am really delighted it has done so well. 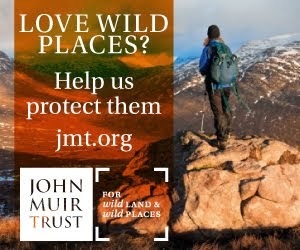 The winner of the Favourite Scottish Nature Photography Book was Eilean Dubh, The Black Isle by James A Moore, Andrew Dowsett and Russell Turner. I must admit I haven't seen this book. I will have to find a copy. 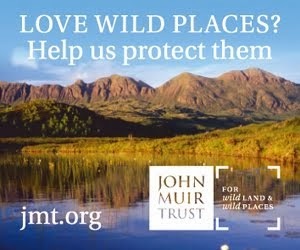 Third was Caledonia - Scotland's Heart of Pine by Peter Cairns and Niall Benvie, an excellent book that I reviewed here. Well done Chris. I look forward to seeing your book. 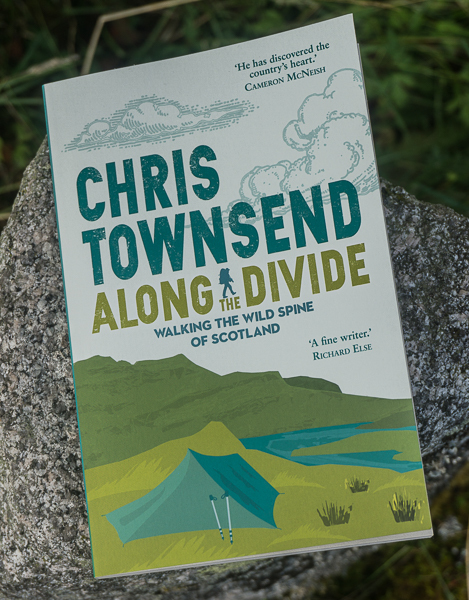 Well deserved Chris - the book is excellent.